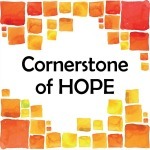 Why support Cornerstone of Hope? 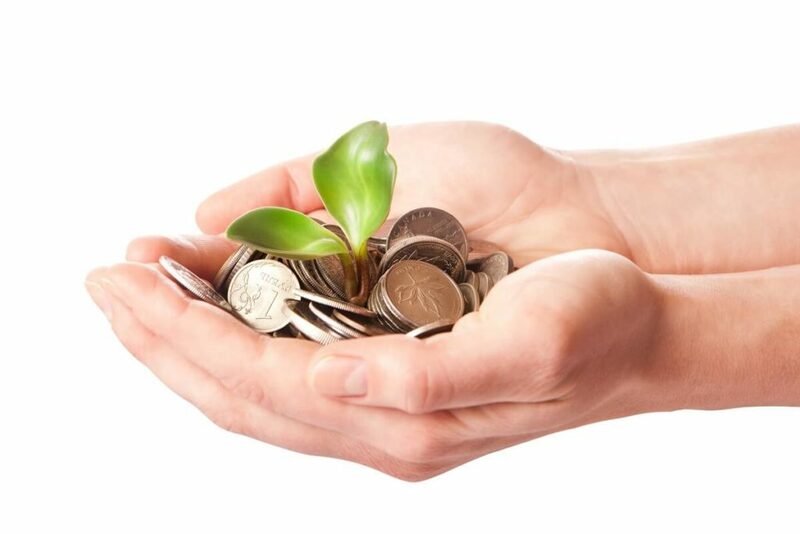 Cornerstone of Hope would not be able to operate without the support of local businesses, churches, and individuals. Public donations make up a large portion of Cornerstone of Hope’s annual operating budget, and we ask that you please consider donating today. We currently can accept both online and offline donations (via personal check). Online donations can be made via credit card or PayPal account.